We haven't been to Dunham Massey before, but the gorgeous gardens double up as a deer park, which delighted our children. 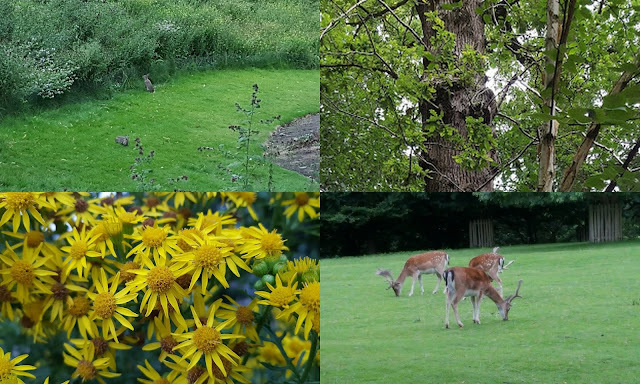 In fact there was wildlife in evidence everywhere, those woods are alive! You'll never see the squirrel on that tree, but trust me, it was one of many. 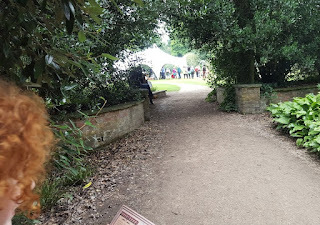 There were also rabbits as well as the deer, and an amazing selection of plants and flowers. Even the dreaded Ragwort is pretty and home to many insect colonies. We were there to visit the carnival though, with a 'Backstage At The Carnival' preview evening. 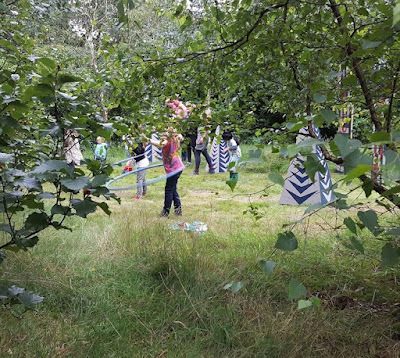 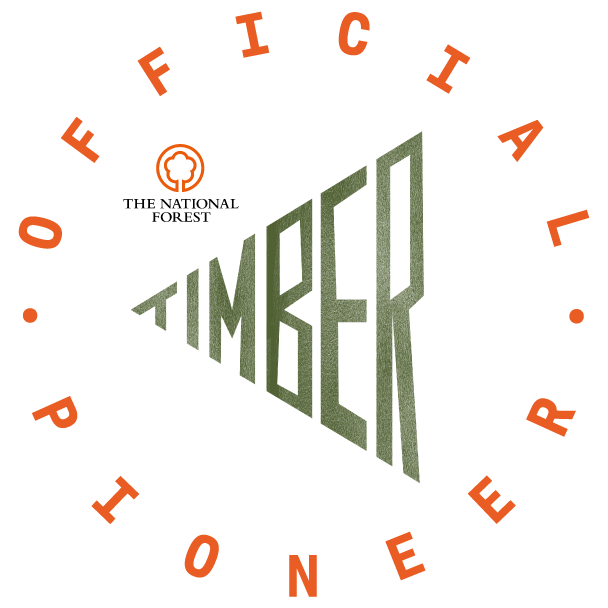 The different 'installations' or activities were spread out, so you follow a trail around the woods and greens and through the plants to find all of the performers. 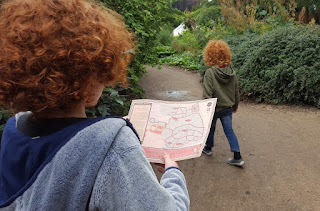 There was a map, and thanks partly to the stream running through the middle, my 8 year old was able to follow it and lead us exactly where he wanted. 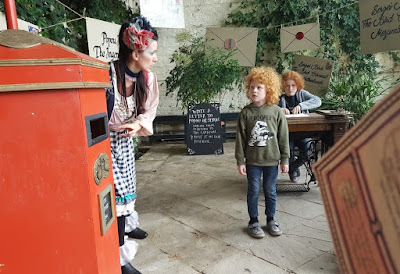 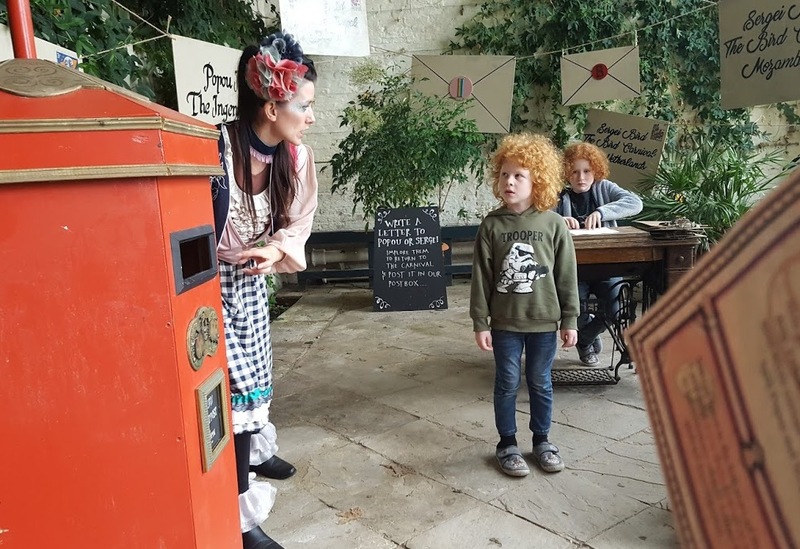 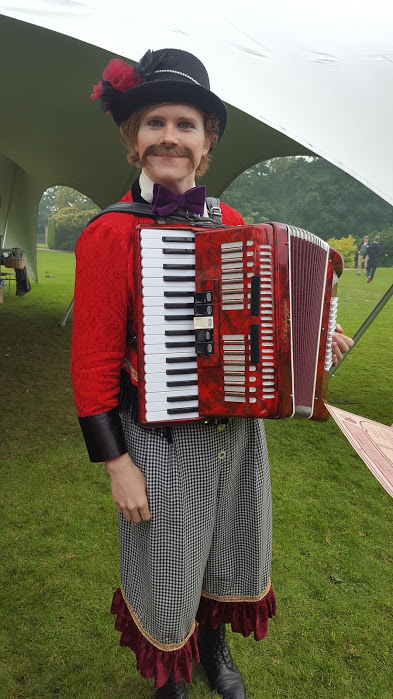 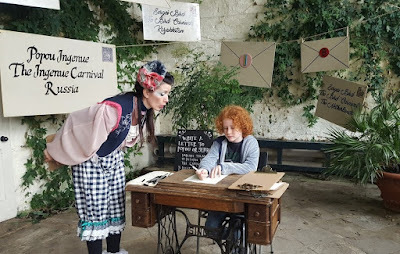 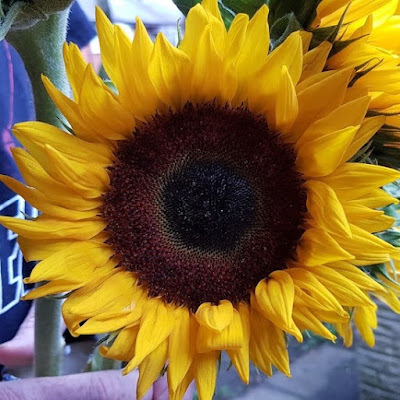 The Lost Carnival has a backstory of love, loss, intrigue and daredevilry, and the event at Dunham Massey focuses on the fact that two of the best loved carnival family members are missing. 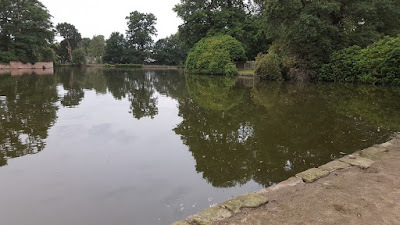 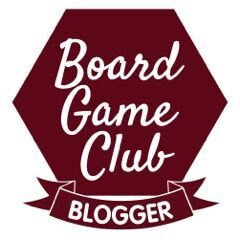 Sergei Bird and Popou Ingenue have vanished and sworn rivals the Birds and Ingenues have come together to try and get them to return before the Summer is over. 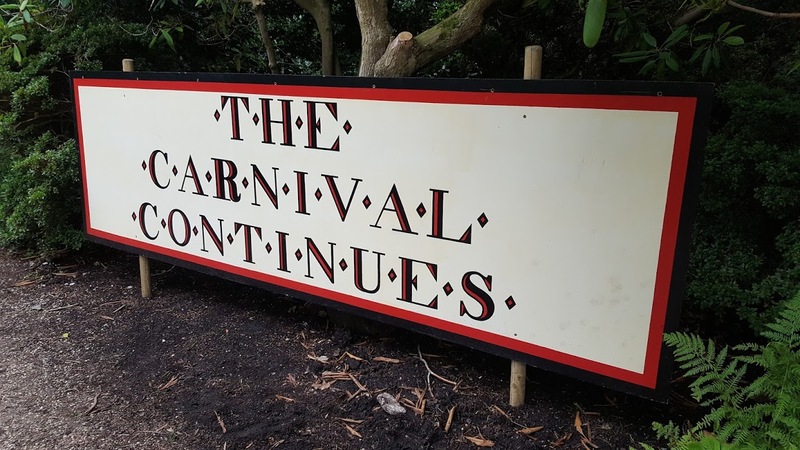 In the absence of Sergei and Popou, the rest of the performers and the visitors are responsible for keeping the carnival alive and this is where we all fit in. 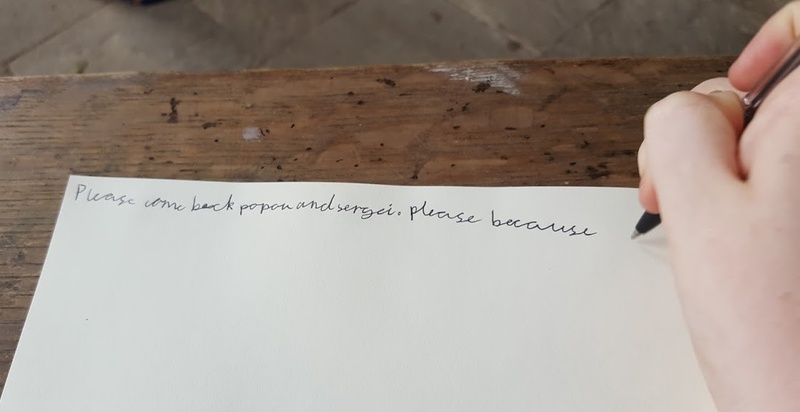 We started by writing letters to entice them back. 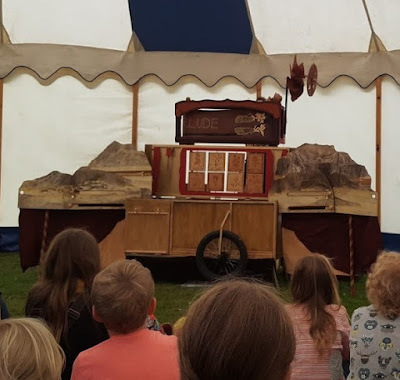 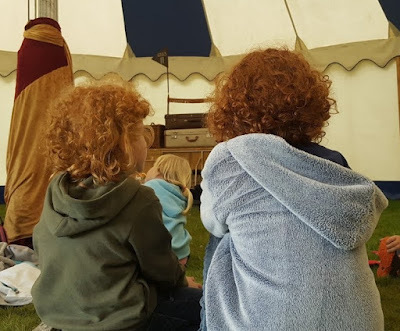 Then we set off to watch a puppetry performance in the big top - it was my 8 year old's highlight and not the sort of 'puppetry' you might expect. 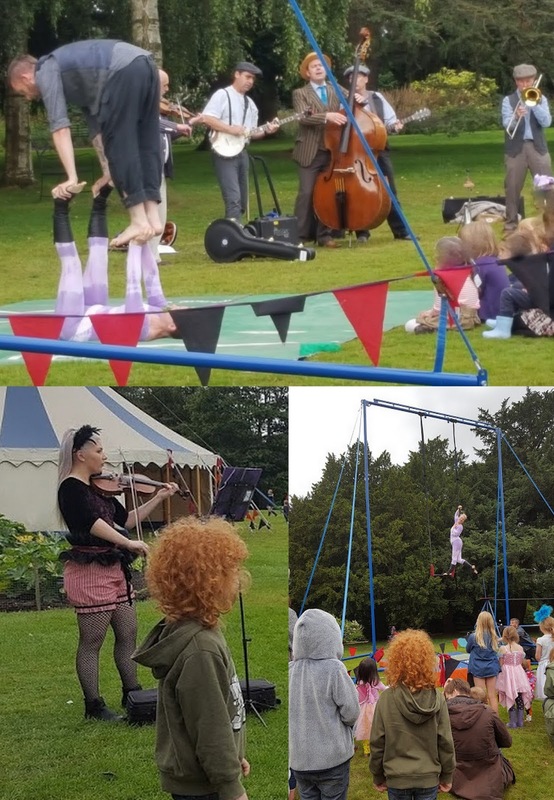 There are other acrobats and performers around the Lost Carnival area and a chance to try out the tightrope and a small trapeze for any children with a hankering to join the carnival. 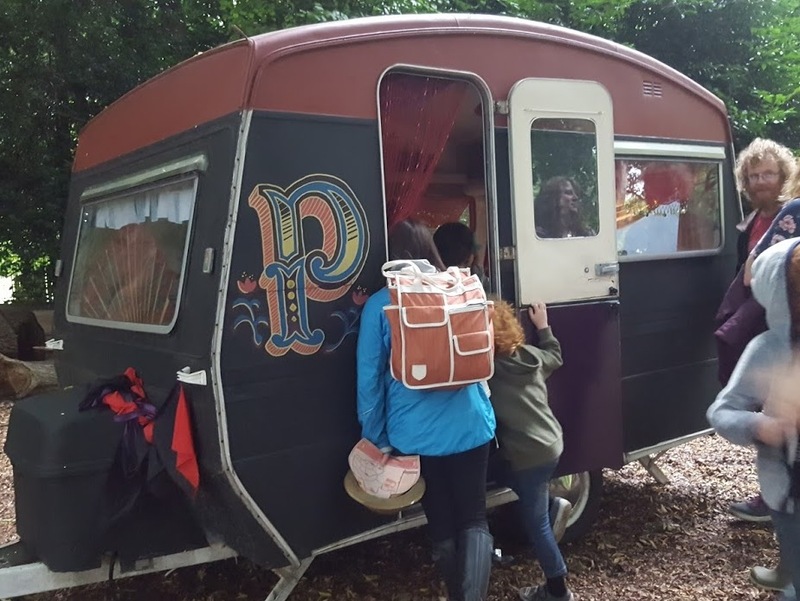 Visitors can also visit Popou's caravan for clues and to read the love letters sent between Popou and Sergei, learn the carnival chant and visit the dressing room to try on a costume and find out the secrets that only the dressmakers know. 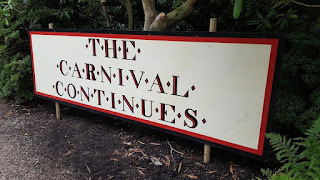 It's also up to visitors to help keep the zoetrope moving and the hoola hoops spinning, keeping the carnival energy strong and enticing back Popou and Sergei. 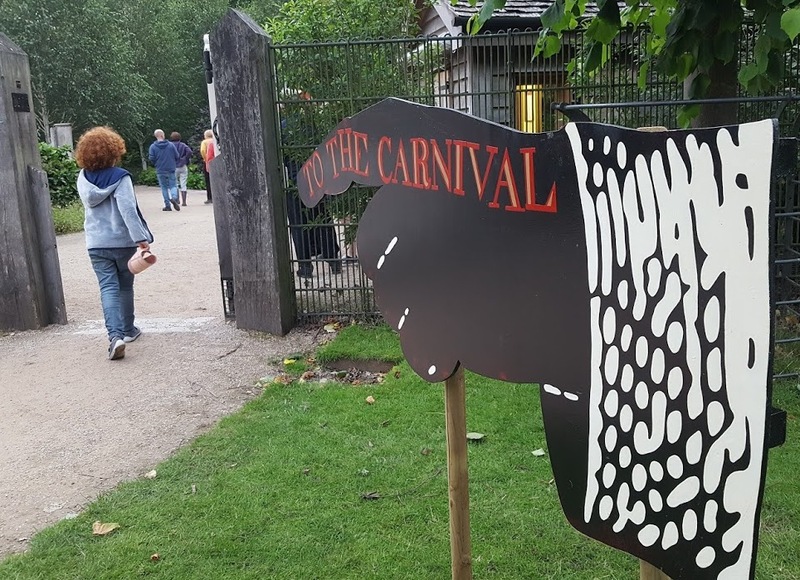 Behind The Scenes of The Lost Carnival will be at Dunham Massey ALL Summer until 30th August. 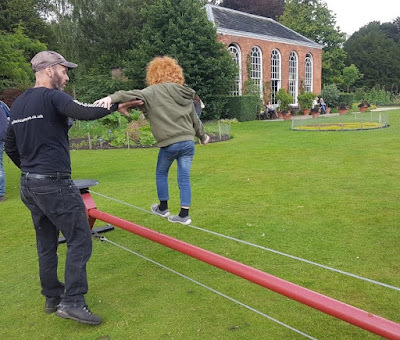 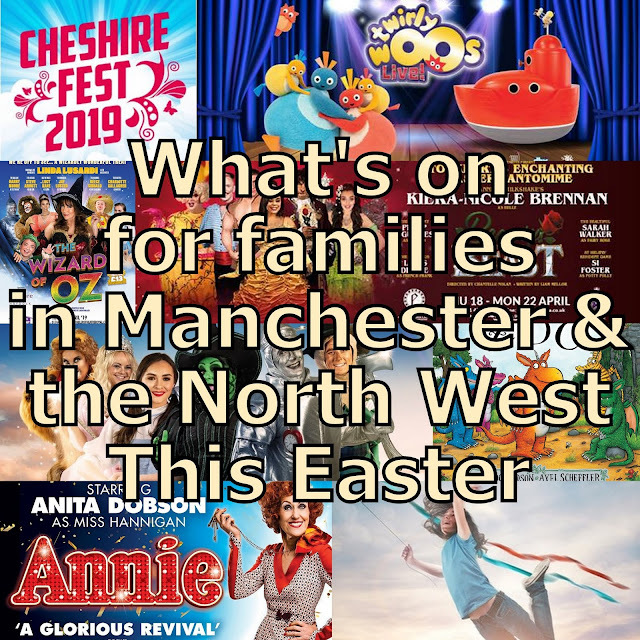 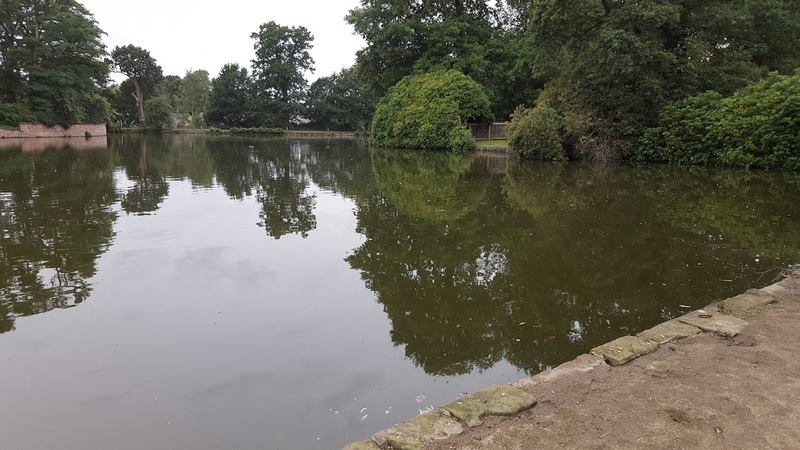 Entry to Dunham Massey National Trust Garden costs £8.60 per adult/£4.30 child and car parking is £6, there is no extra charge for The Lost Carnival. 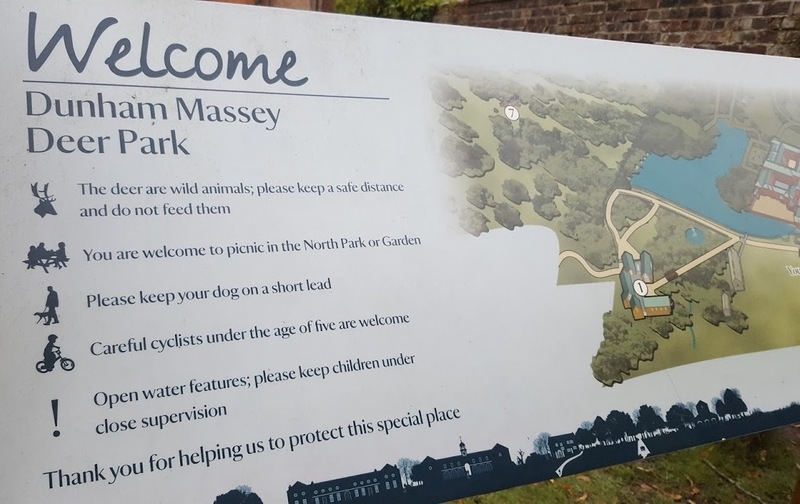 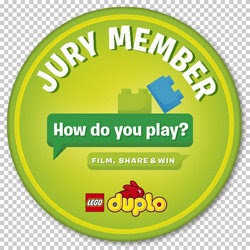 You can find out more on the Dunham Massey website. 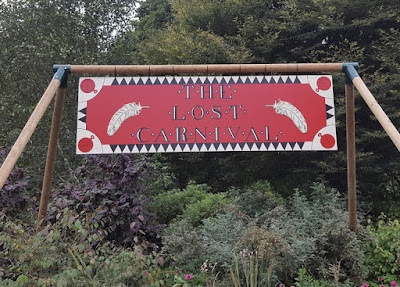 To find out more about what Wild Rumpus are planning, visit The Lost Carnival website.